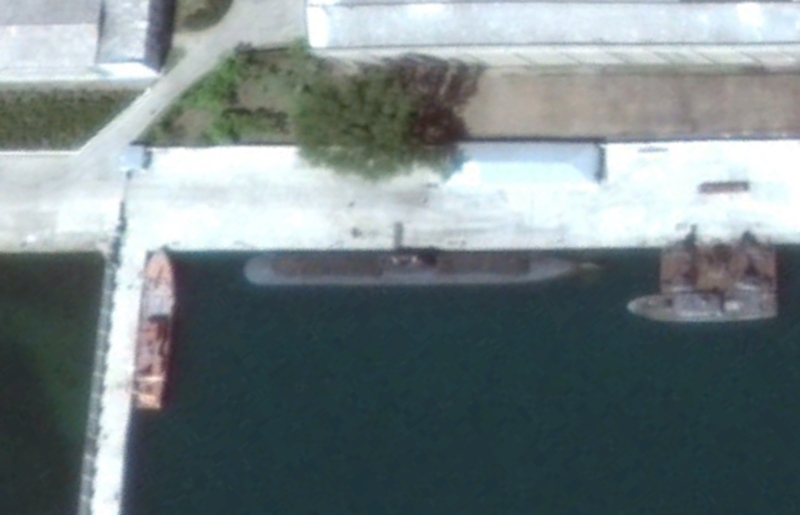 Notes: North Korea’s first ballistic missile submarine based on the former Yugoslavian Sava or Heroj class submarines. 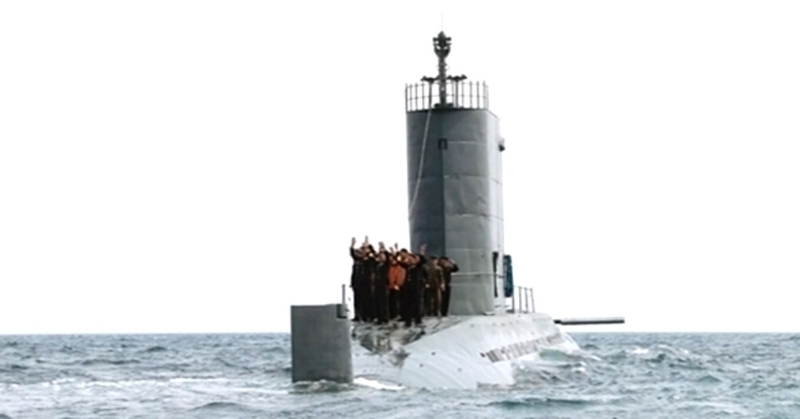 Ex-Soviet Golf II class submarines acquired by the North in 1993 are also believe to have influenced the Sinpo’s design. 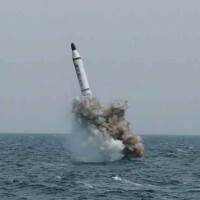 It is believed to have successfully test the KN-11 SLBM on April 23, 2016, while an earlier test in December 2015 may have damaged the submarine when the missile failed to eject properly. Also known as the Pongdae class. 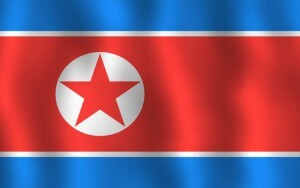 Joseph S. Bermudez Jr and Karl Dewey, “North Korea modernises submarine fleet,” IHS Jane’s Intelligence Review, 2016. 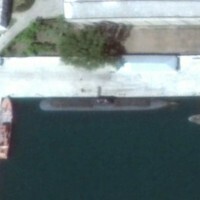 Joseph S. Bermudez Jr, “North Korea’s SINPO-class Sub: New Evidence of Possible Vertical Missile Launch Tubes; Sinpo Shipyard Prepares for Significant Naval Construction Program,” 38 North, January 8, 2015. David Axe, “North Korea’s New Nuclear Sub is Wickedly Unsafe,” The Daily Beast, April 27, 2016. Joseph S. Bermudez Jr, “North Korea’s Submarine-Launched Ballistic Missile: Continued Progress at the Sinpo Shipyard,” 38 North, May 3, 2016.